Read More A Rancher To Remember Review and Giveaway! Read More Out of Darkness Review and Giveaway! Out of Darkness Review and Giveaway! 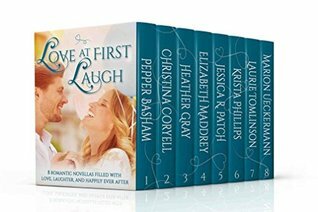 Read More Love at First Laugh: Novella Collection Reviews! Love at First Laugh: Novella Collection Reviews!